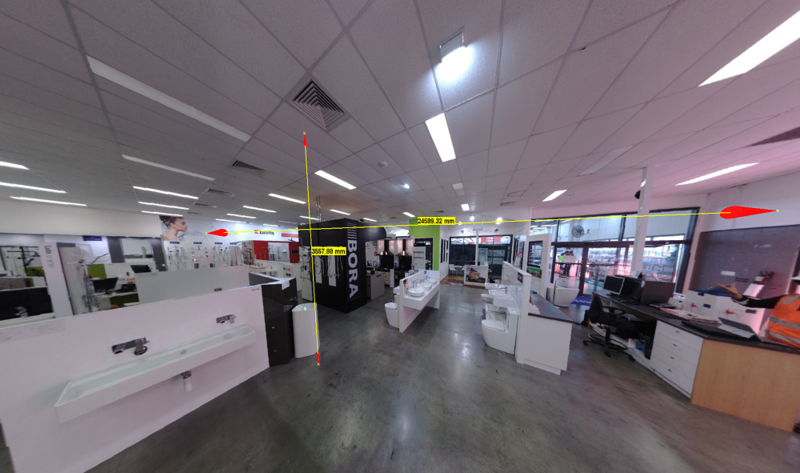 Scope: Bretts Timber & Hardware engaged Holovision 3D to assist in redesigning the floor layout for their Showroom in Windsor, Brisbane. 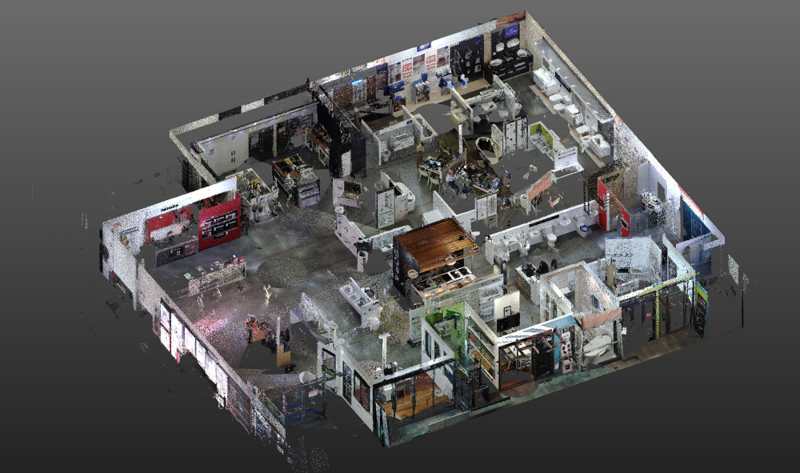 Using our 3D Laser Scanner we scanned the existing showroom and generated a 3D Point Cloud Model of the environment. Using the 3D Point Cloud we were then able to produce a 3D Model in Sketchup with the exact measurements and detail of the Showroom, down to the millimetre! 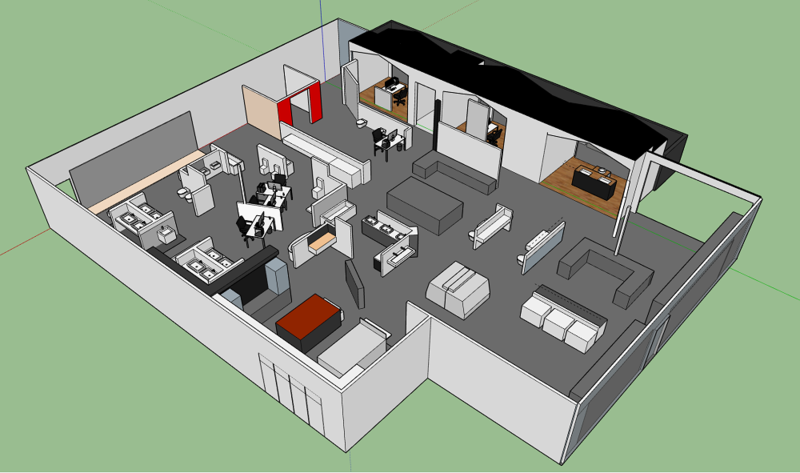 From here, we were then able to play around with the model, creating different design proposals for the showroom, without the need to re-draw or measure. 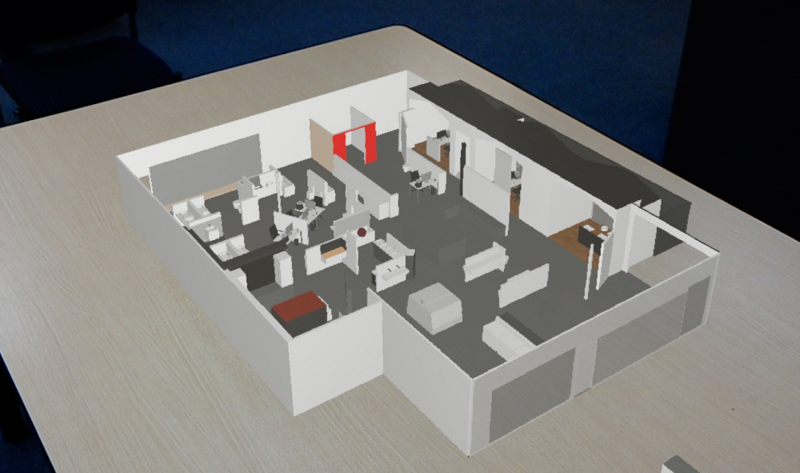 Finally, we uploaded the Sketchup Model into the Microsoft HoloLens. This allowed the client to review the various design proposals in real-time, 1:1 scale. The client could interact with the 3D Model, not only getting a true feel for the users experience but altering it as they came to roadblocks.